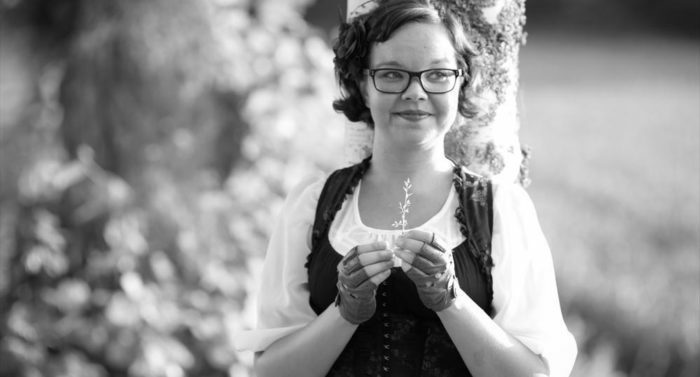 “I am sociable and at the same time a recluse,” says Salla Simukka, author of “As Red as Blood.” She got the idea for her Snow White trilogy while browsing in a Frankfurt bookshop. Young Finnish author Salla Simukka’s youth fiction is winning over fans worldwide. Her Snow White trilogy projects the excitement of a thriller and the wonder of a fairy tale. Simukka’s own story almost sounds like a fairy tale. 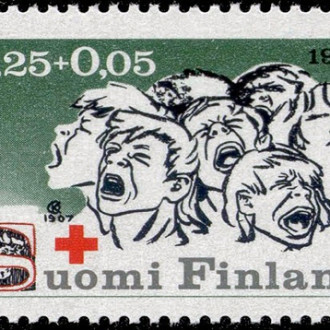 Apart from the long-standing fame of Tove Jansson and her Moomin characters, Finnish children’s and youth literature was not enjoying visibility on the international level. Then some clever publisher came up with the idea of investing more in this literary genre, and lo and behold, interest abroad gradually rose. Simukka became the princess in this story. “She was the puzzle piece that didn’t have its own place but could suddenly fill in almost any hole you needed it to. She wasn’t like the others. She was exactly like the others.” This is how the loner Lumikki, whose name is also the Finnish name for Snow White, describes herself in As Red as Blood, the first volume of a new youth thriller trilogy by Simukka. 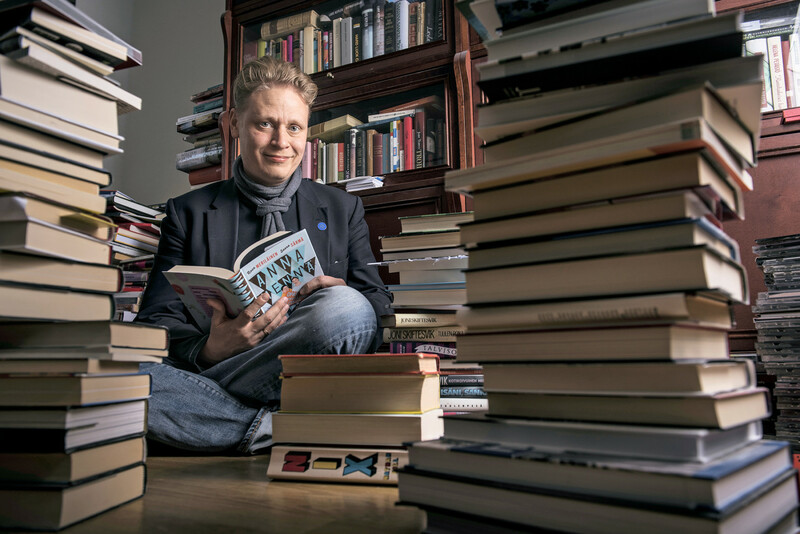 The numerous books of the award-winning author, translator and literary critic (born in 1981) enjoy great popularity in Finland. Her novels Jäljellä (Without a Trace) and Toisaalla (Elsewhere), both of which are set in the near future, brought her the Topelius Prize for children’s and youth literature in January 2013. The vivid, extremely exciting Lumikki trilogy is being released simultaneously in more than 40 countries – a sensational achievement by any measure. 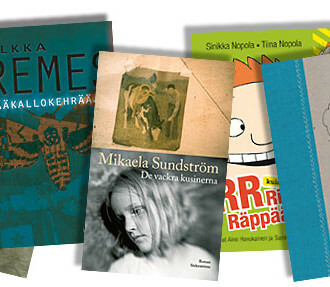 The books brought Simukka the Finnish Ministry of Culture’s Finland Prize in December 2013 in recognition of her significant artistic achievement. According to Simukka, people commonly assume that young people as a group have homogenous reading habits. She insists that this is not true. “The best way to ensure that young people will continue reading is to offer them a wide range of high-quality, interesting and exciting literature.” And that’s what Simukka does. 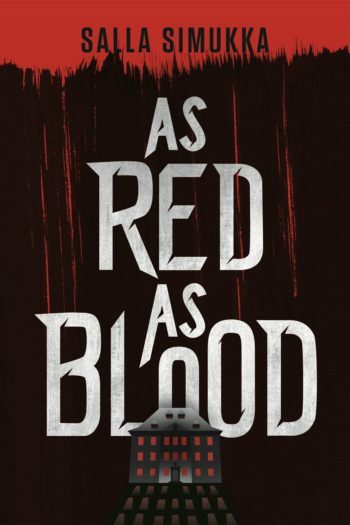 As Red as Blood shows readers a young Russian woman found dead in a pool of her own blood. A bunch of blood-stained money and Lumikki’s inadvertent involvement in the drug trade soon enter the picture. It’s a murder mystery, but it also deals with youth archetypes and even a touch of the collective unconscious. “There once was a girl who learned to fear,” forms one of the key sentences of the book for Simukka. This sentence alone shows that the book contains many fairy-tale elements on levels of language, narrative and symbolism, although it reads like a thriller. In the first book of the trilogy, she conjures up the picture of red blood seeping into fresh snow. The winter itself also plays a large role, both symbolically and visually. “I love art and try to write so that the reader can clearly picture the events,” says Simukka. Simukka was born in the southern Finnish industrial city of Tampere, where her heroine Lumikki attends a school of performing arts. Simukka’s books, whether dystopias or fairy-tale thrillers, often handle the everyday problems of adolescents. The slightly moralistic Snow White trilogy follows the maturation of the withdrawn, sarcastic 17-year-old Lumikki, whose childhood included bullying and other trauma, and shows how she overcomes her fears and eventually builds up her self-confidence. The idea for the trilogy came to Simukka while she was browsing in a Frankfurt bookstore in the spring of 2011. She now presents the finished product in the very same city at the Frankfurt Book Fair 2014. The remaining two parts of the trilogy, released in Finnish in 2013 and 2014, with English versions slated for 2015, reveal an unholy cult and Lumikki’s alleged half-sister in Prague, not to mention a dangerous stalker, a first love and revelations of the past.